Is your marketing truly data-driven? See our guide for how to become a Data-driven marketer for ideas on how to trust your data more, how to bring it into decision-making early, and how to measure - and reward - success based on data. Or is it love… or data? I think it may actually be data. The modern world would come crashing to a halt without our constant steams of data. Just look what happens if we can’t use our phones for even a few hours. And while maybe not all the world would stop if the data stopped, business most certainly would. Data is the currency of business now. Even data itself has become a major industry. But even more than as a service or as a currency, data holds a promise. A treasure, even. There are insights hidden in the data we collect. Just as surely as there was “gold in them thar hills”, there are treasures hiding in the data. Entire fortunes and whole new industries can be made by finding the insights in the data. Data is the modern competitive advantage. The marketer or business person who understands their data best can win. So now we all want to be Data-driven. To find that key insight from a report that will show us what we need to do. And to give us the data-backed certainty that we’re making the right decision. But how do you really become “Data-driven”? What does that really mean? The answer to that question depends in part on who you are. For instance, at the C-Suite level, being Data-driven might look like this description from Thomas C Redman, author of Data-driven: Profiting from Your Most Important Business Asset. Make decisions at the lowest possible level. Bring as much diverse data to any situation as they possibly can. Use data to develop a deeper understanding of their worlds. Develop an appreciation for variation. Deal reasonably well with uncertainty. Integrate their ability to understand data and its implications and their intuitions. Recognize the importance of high-quality data and invest to improve. Are good experimenters and researchers. Recognize that decision criteria can vary with circumstances. Recognize that making a decision is only step one. Work hard to learn new skills and bring new data and new data technologies (big data, predictive analytics, metadata management, etc) into their organizations. That’s an excellent description of a Data-driven company. It works well for the C-Suite level thinkers. 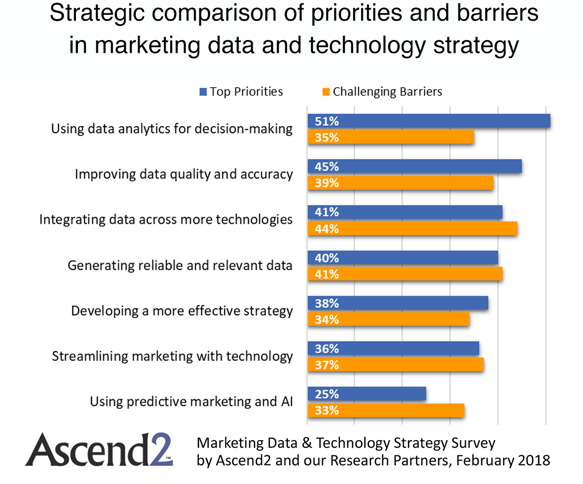 But if you were looking for concrete actions to make your marketing more Data-driven, you might want a different vision of what it really means to have data drive your actions and you decisions. So here’s a marketer’s version of that list. With concrete examples of what it means to be a Data-driven marketer, and what you can do to become one. 1. You check your analytics reports at least once a week. This is a pretty low bar to clear, but it’s a good place to start. This is a major lost opportunity, and not just because it’s cool to say “I’m totally Data-driven”. It’s a lost opportunity because the people who check their analytics do better. Much better. 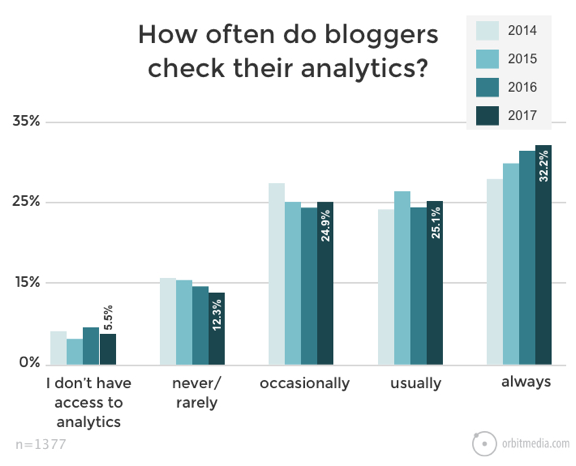 Bloggers who “always” check their analytics are almost twice as likely to say they get strong results from their work as bloggers who only check their analytics “usually” or “occasionally”. 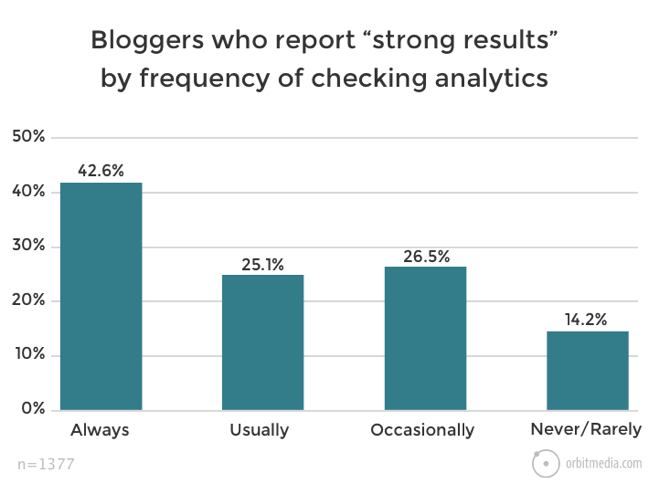 And that same group of bloggers who check their analytics frequently are nearly three times as likely to report strong results as bloggers who “Never/Rarely” check their analytics. So it may be cool to be data-driven, but it’s also good for business. Simply checking your analytics more often can make a massive difference in how successful you are. So what are a few concrete steps you can take to actually do this? Not to just talk about it. Not to just agree it’s a good idea… but to actually do it? 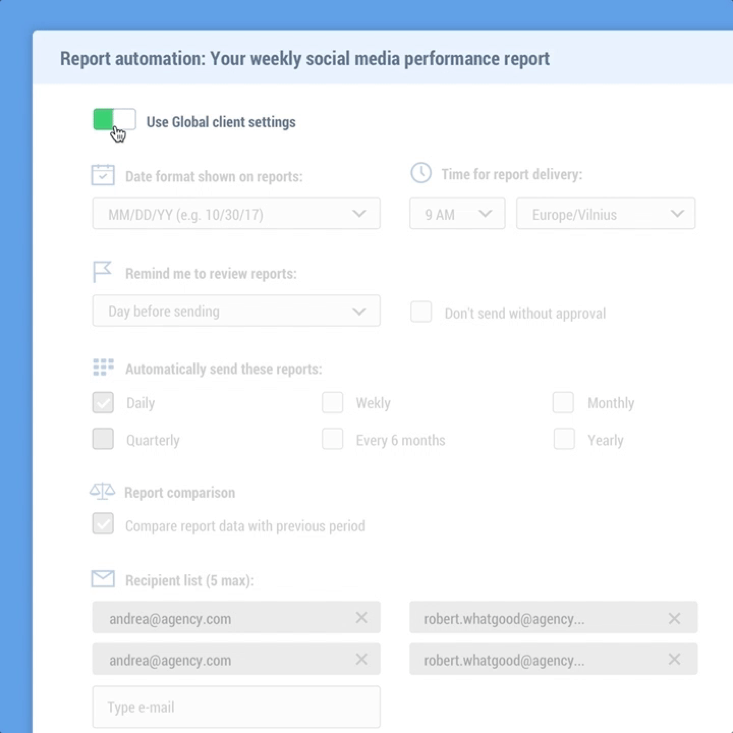 Schedule your Whatagraph reports so they automatically get sent to your inbox once a week. To make this more effective, ask yourself: When should you send that report so that you’re most likely to read it? Monday morning might not be so good… your inbox will be way too crowded. But what about Friday morning? Friday after lunch? 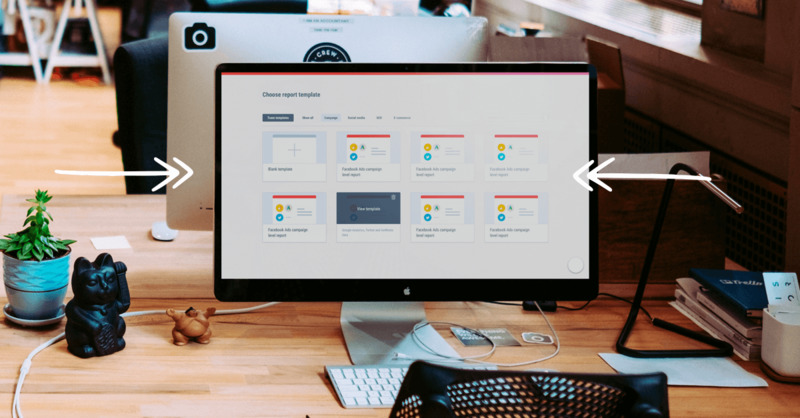 Make the report easily digestible. A lot of people resist looking at analytics reports simply because they don’t understand them, and logging into Google Analytics (or any analytics program) is just not all that fun. So make this easy. Limit your Whatagraph report to just a few metrics. More about this in a moment. Give yourself a small reward for looking at those reports. Treat your new report reading as if you building a new habit. To build this habit, you’ll need to re-enforce it with a small reward. You’ll also need to look at this report every week for the next 4-6 weeks or more to groove the habit. 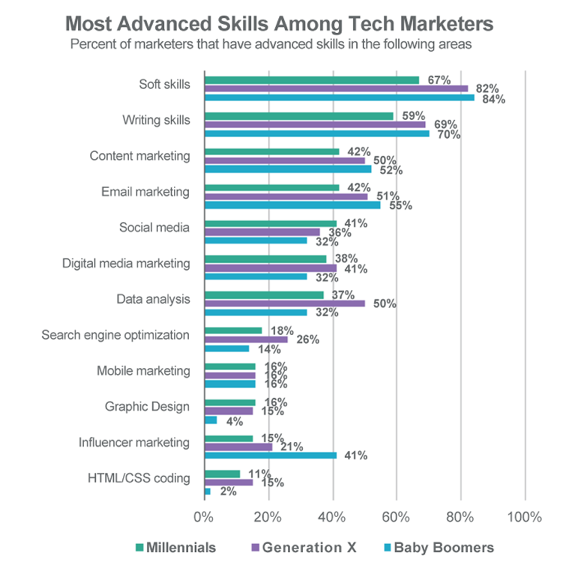 By the time those six weeks are up, you will be a more Data-driven marketer. And you’ll probably start to see the results of what happens to people when they “always” check their analytics. 2. You know your business’s goals, both long-term and short-term. Without goals, success is... unlikely. So you’ve done the work to develop and define your business goals. You have a realistic plan to grow your business. You know what you need in terms of revenue, and what kind of results your marketing needs to produce. This is the foundational work that your analytics and your marketing relies on. 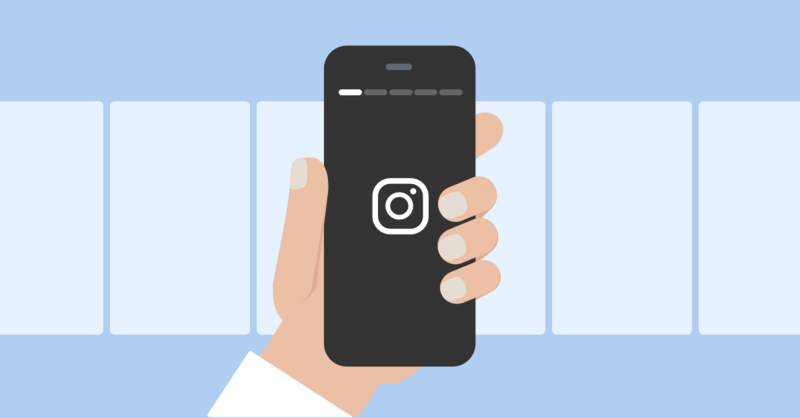 Without it, you’ll be at risk of chasing “vanity metrics’ like followers – metrics that sound nice, but that don’t translate into actual business results. 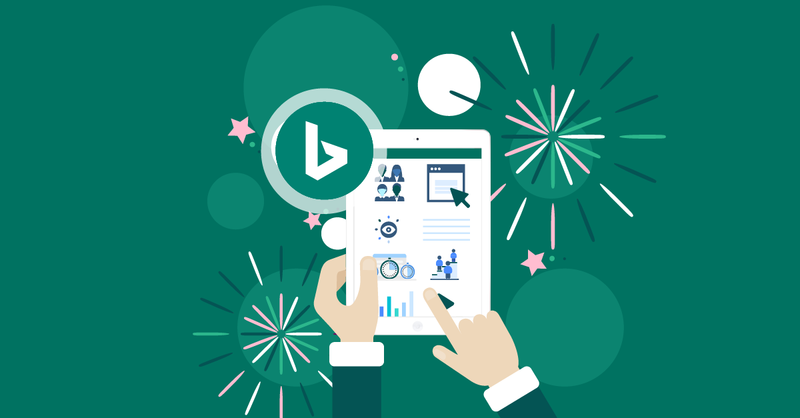 To track those results, you need to know what’s important to your business. Or, as the old saying goes, you need to begin with the end in mind. Just doing this probably puts you ahead of many marketers, and even many business owners. It will take a little work to do, though. But probably not as long as you think. 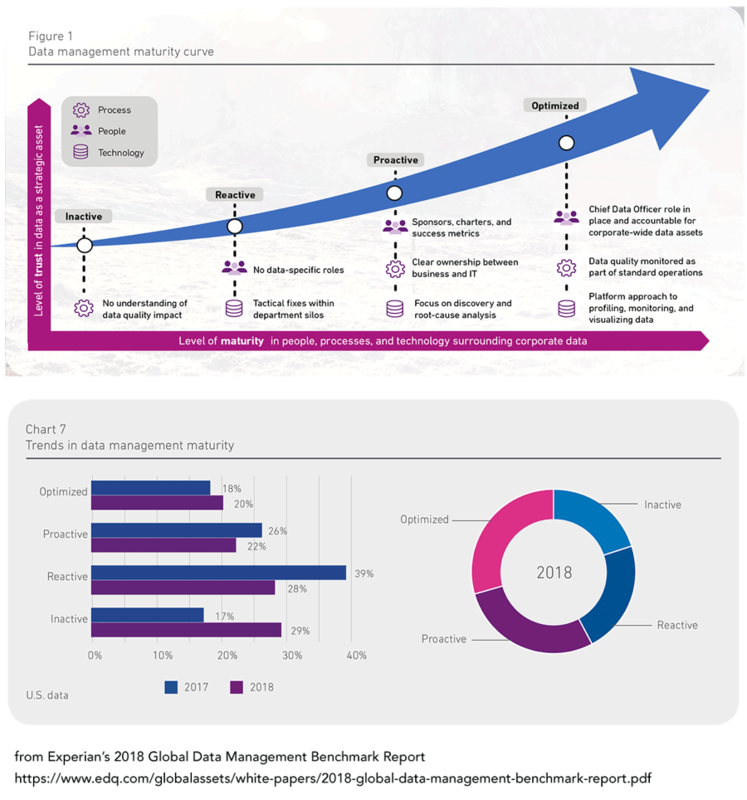 If you’re at the manager level or higher, you may already know what the C-Suite’s plans (or the clients’ C-Suite plans) are for their business. If you don’t, it’s time to figure it out. Marketing must be aligned with business goals – both long term and short term. 3. You have a short-list of metrics/KPIs to measure your marketing against your business goals. You have thought through your business goals, and tied them to a short list of metrics that you can measure your progress by. (Hint: These metrics would be the ideal things to put into that Analytics report you’re now sending yourself every week). This requires some discipline. It means you’ll have to weed through the dozens of possible metrics and KPIs and pick what really matters. Maybe some of those metrics will be “second-tier”, as in they’ll be good checks on your primary metrics. But some hierarchy exists. Decisions and commitments have been made to choose those particular metrics to measure success by. 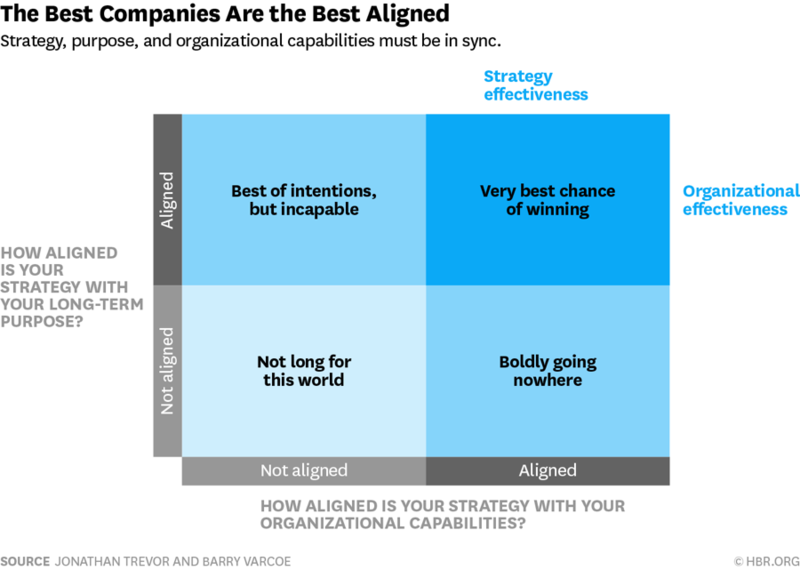 Of course, you’ll also need some buy-in from your team and senior people. They need to agree with how you’re measuring progress. Here’s an example of how other marketers are doing with this. 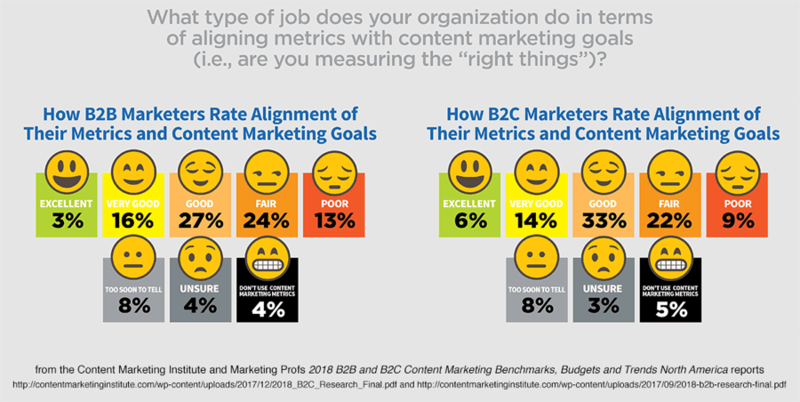 This is just for content marketers, but as you can see, nearly half of content marketers say their metrics and content marketing goals are not well-aligned. 4. You are data articulate. You can explain what your major KPIs and metrics mean, and you can explain why they are important to your business, how they are tracked, and what activities contribute to those figures. Here’s the real reason why this is important: If we don't understand something, we ignore it. And while it’s easy to give lip service to being data-driven, you’ll never really lean into this worldview until you can speak data intelligently. Confidently. Maybe even confidently enough to argue discuss it with your coworkers. That’s a little disappointing, but it could be an opportunity for you. 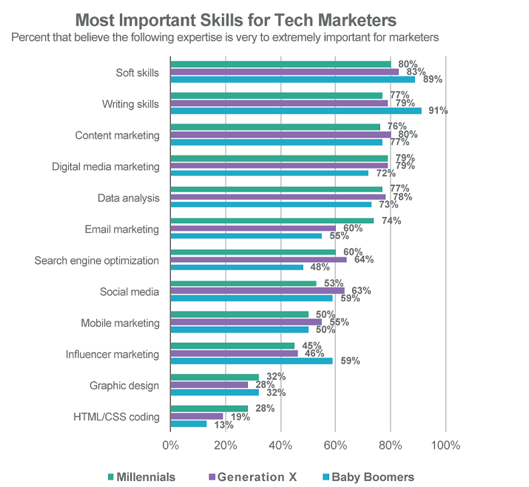 Beefing up your data skills could advance your career quickly. And if nothing else, it would make you more competitive in your field. 5. You are rigorous about having reliable data. You know that because decisions are being made based on this data, it has to be trustworthy. Data quality surely is not the most scintillating topic. But however unsexy it may be, it’s incredibly important. In fact, the whole idea of being data-driven relies on having reliable data. Being data-driven doesn’t work unless the data works. Period. 6. You understand where your data comes from and the limitations of its accuracy. This is another part of trusting your data. But again, to be “all in” with being a data-driven marketer, you have to trust it completely. To know it as best you can. But you also have to understand its limits. 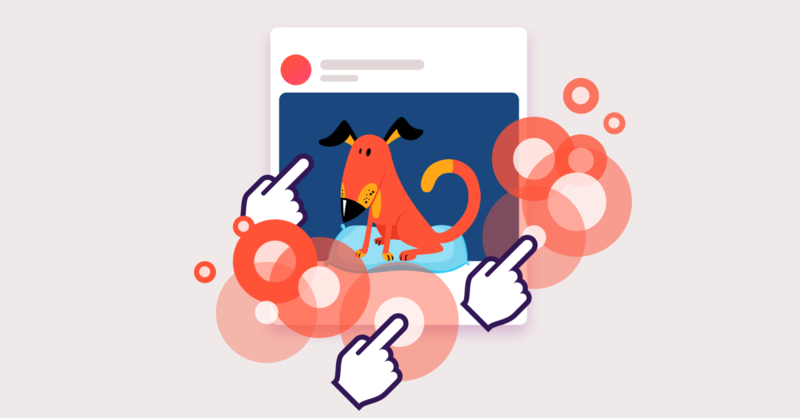 Smart marketers (like smart scientists) should be aware of how we will often place data that agrees with our pet theories ahead of data that disagrees with them. And when you have a bonus or a promotion riding on those pet theories… watch out. But the larger idea is this: Data-driven marketing is an imperfect endeavor. It is certainly better than flipping coins or guessing, but we need a little… “data humility”, if you will. For example: Attribution models are a great way to figure out which parts of your marketing are contributing or not. But they’re just a model. If you do online advertising, you probably know how badly impression counts can be off. And if you do SEO, you’ll know that the estimates the AdWords Keyword Planner gives should be taken with a grain of salt. Every speciality has its example of how the numbers lie. So don’t deny this. Don’t ignore this. Factor it in as you make your decisions. 7. Before you make decisions, you find relevant data, and you at least consider that data in your decision. One of the biggest reasons marketers like data-driven marketing is how it helps us make better decisions. In fact, this ability to make better decisions is so valueable that you could almost justify your data management costs just based on how it helps to make better decisions. 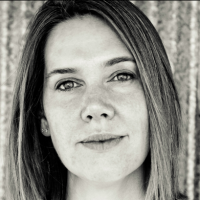 So to be a data-driven marketer, you have to be considering the data when you make decisions. Every decision. In fact, if you really want to move yourself toward being data-driven, make a habit of not deciding anything without some data. Just make it relevant, reliable data. 8. You allocate budget and spend money based largely on what your data says to do. Show me how you spend your money, and I’ll show you what you value. Money is really where the rubber meets the road. If you’re spending it in a data-driven way (using your data to directly inform your spending decisions), then you have yet one more trait of a data-driven person. 9. People in your company are rewarded (at least in part) by how well they meet specific, pre-defined KPIs that demonstrate their contributions to your company. This is the sister idea to spending money based on what the data tells you. Everything changes once you tie peoples’ pay to their data outputs. It’s also a superb way to get everybody onboard with your data-driven vision. Ideas and projects are often all just talk until they directly affect our pocketbooks. 10. Your company has an active testing program and a culture of data-driven kaizen. Ever heard of the idea of “building a testing culture”? It’s a mindset popular with startups, but also popular among many of the most dynamic and fast-growing companies. A testing culture springs from one very simple principle: You trust the data (and your tests) more than you trust “your gut”. And “you” isn’t just you – it’s your whole company. This principle would apply to everyone from interns to the CEO. A company built on a culture of testing would be open to questioning everything they believe. Everything they do. And every way they do it. Obviously, you can’t take this to the point of being ridiculous. As every testing enthusiast knows, you can’t test everything at once, or your results will be useless (you won’t know which test in your system caused the change). But you can test some things. And you can be open to experimenting with new things. How you have meetings. Meetings are a massive time sink for employees. Even a 10% improvement to the effectiveness of your meetings could make a big difference. How you reward employees. What are the criteria for how bonuses are handed out? How employees are rewarded? Maybe offering different things would motivate different employees, like time off, education financing, or job training opportunities. That’s just two things to experiment with, but you get the idea. The principle behind a “testing culture” is to be willing to experiment. To believe there’s more than one way to do things. And use data to help you find the best solution. So that’s how to bring data-driven thinking into your marketing – from strategy and execution, all the way to how you hand out bonuses. And while you will almost certainly get better results if you’re data-driven, that doesn’t mean you need to become a human calculator. Being data-driven doesn’t mean we become machines. It doesn’t mean we’re just prepping the way for some artificial intelligence to take over our jobs. So definitely try to use more data, more often, in your marketing. But don’t let it make you lazy. Always be asking why. It’s the insights that make the data valuable. Raw data – even stacks of printouts – aren’t useful for anything. It’s the people that make it gold.